on Monday, April 15 from 2:00pm to 4:00pm and 7:00 pm to 9:00 pm. Funeral Service on Tuesday, April 16 at 1:00 pm in the Chapel. Reception to follow. 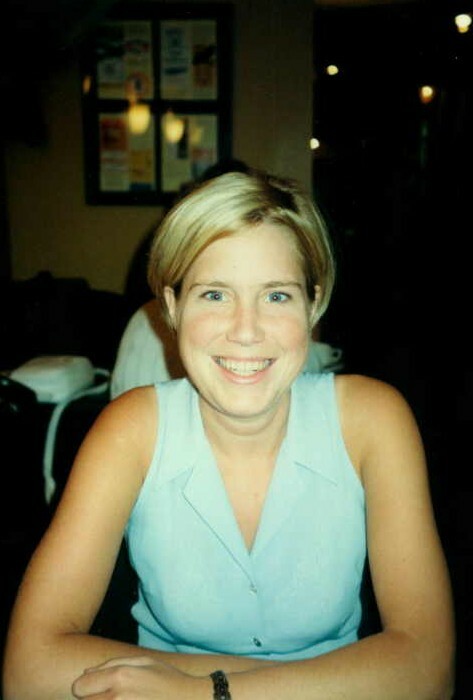 In lieu of flowers, Kelly would wish that any memorial donations be made to Juvenile Diabetes Canada (JDRF).